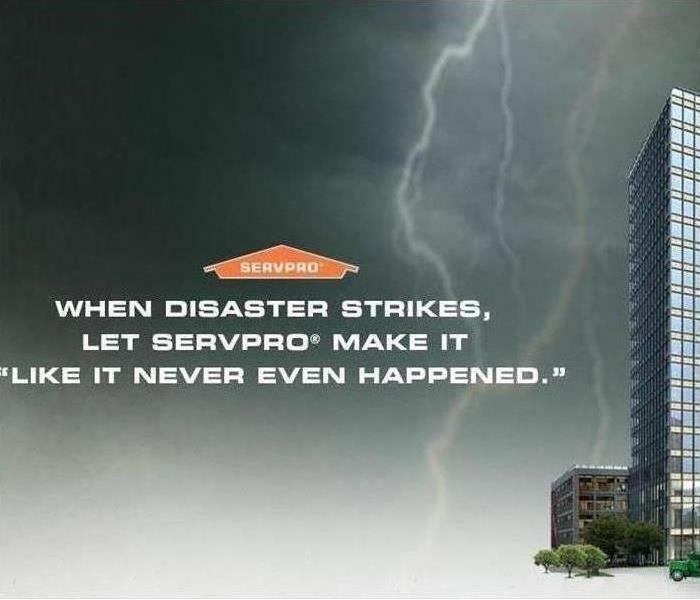 When Hurricane Harvey hit Houston, TX, SERVPRO of Central St. Petersburg / Pinellas Park helped residents and businesses in Texas with their water damaged properties. If recent storms have caused flooding or a pipe has burst, our highly trained technicians are ready 24 hours a day, 7 days a week, to respond immediately to flood or water damage at your St. Pete property. We have the experience, expertise, and training to restore your home or business quickly and properly. 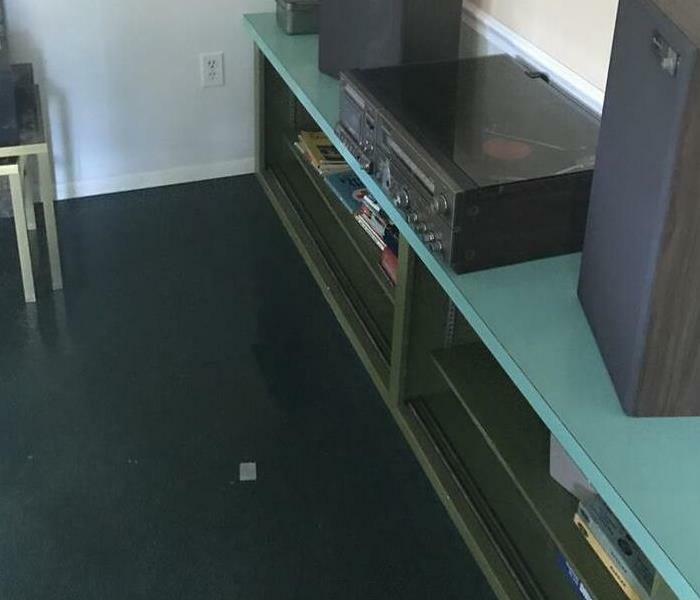 We use advanced inspection and extraction equipment to find the water and remove it as quickly as possible while at the same time minimizing mold growth. Our local technicians will closely monitor and document the drying process to ensure your property is back to normal. When a storm hits your St. Petersburg home or business, you need help immediately. Our quick response will help prevent secondary damage and help reduce restoration costs. 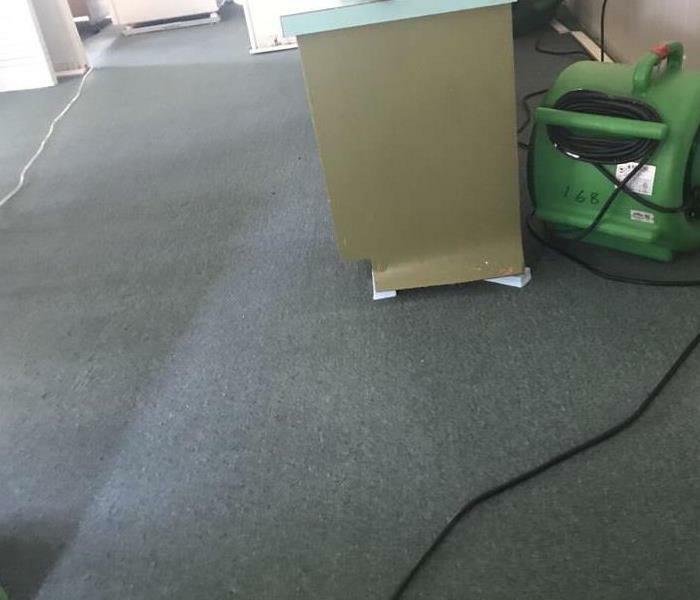 As a locally owned and operated business, SERVPRO of Central St. Petersburg / Pinellas Park is strategically located to respond quickly to your water or flood damage event. When a major storm or flood event occurs, we can call upon our national network of 1,700 SERVPRO Franchises and special Disaster Recovery Teams if we need additional resources or personnel.